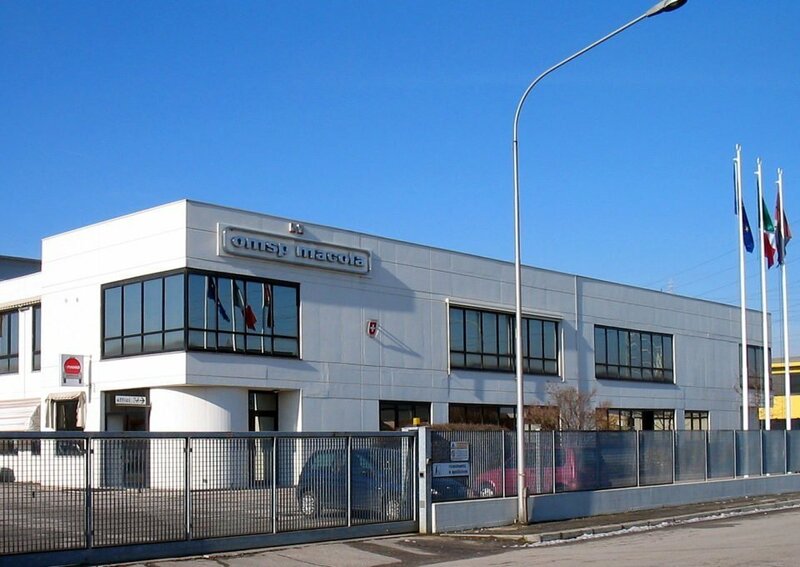 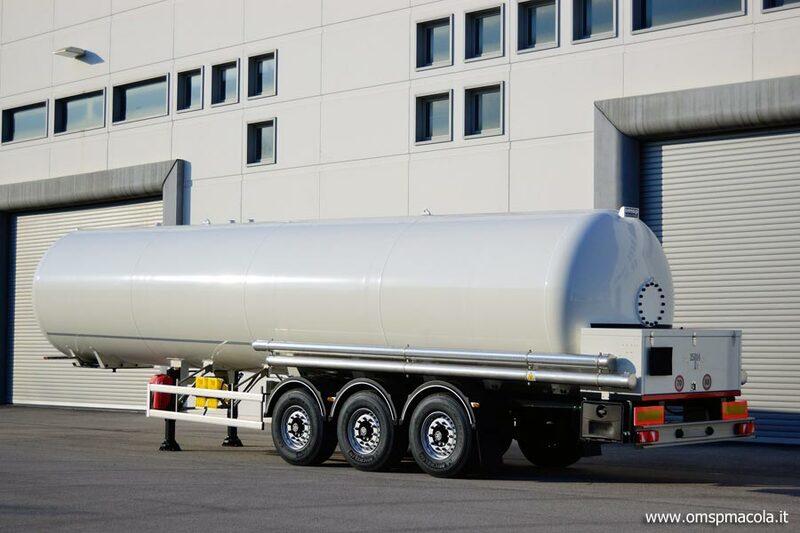 European leader in the gas tank vehicle industry for the transport of LPG, CO2, LIN, LOX and LAR, Our specialization becomes high-quality technology. 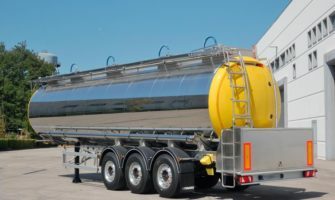 We design technically advanced tailor solutions for road transport and distribution of Gases, Liquids and Powdery goods. 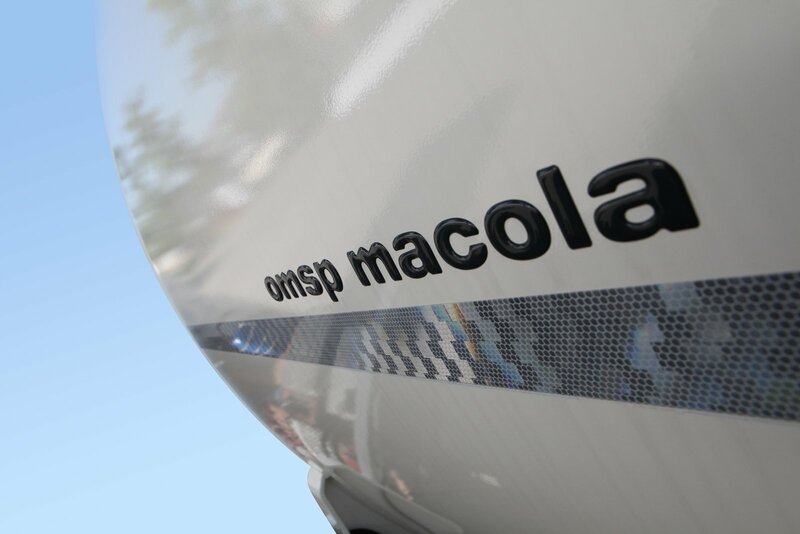 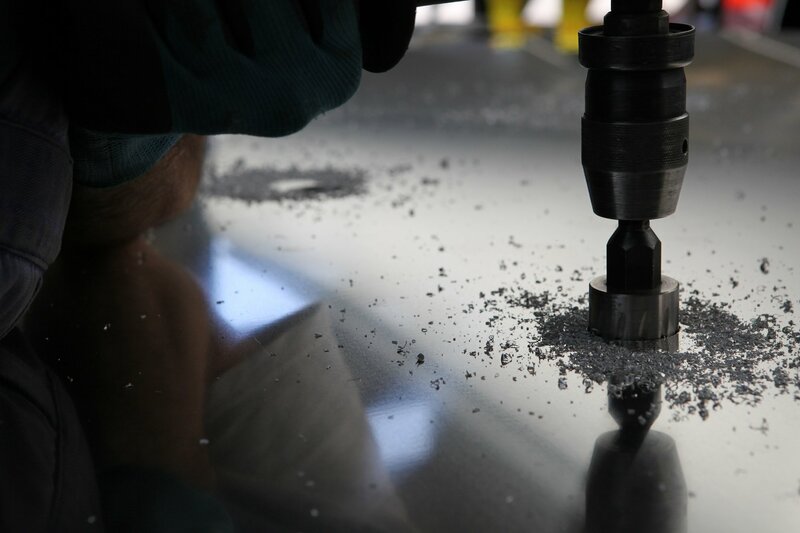 The coming of digital electronics with measuring, monitoring and remote management systems, make our vehicles a combination of technology and innovation. 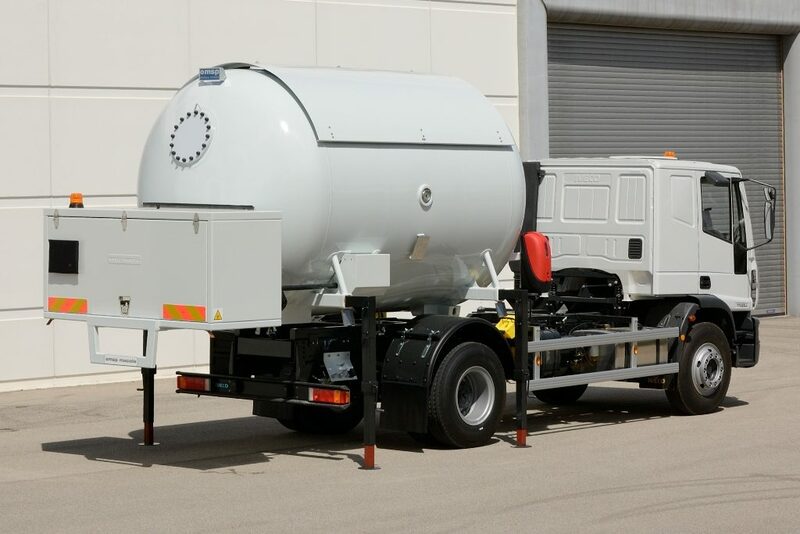 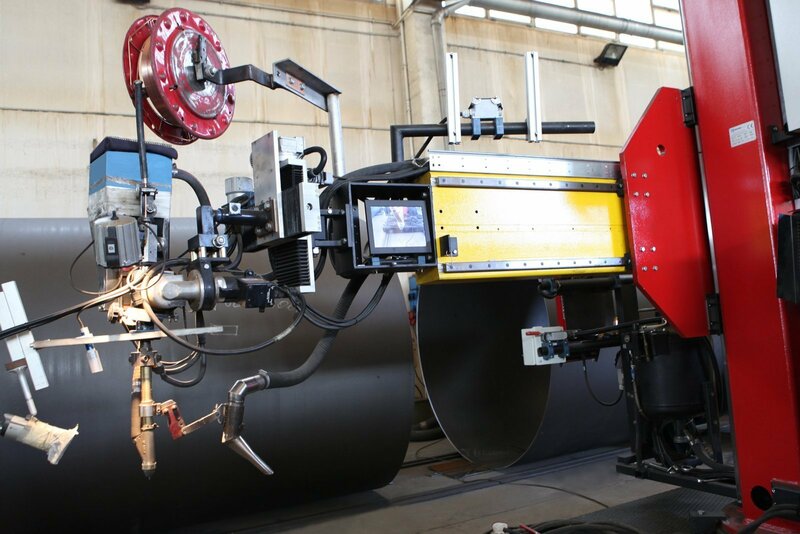 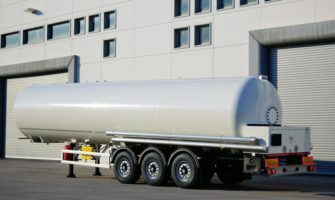 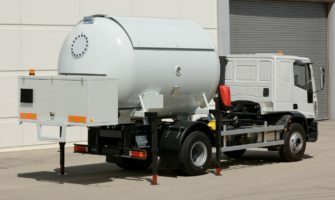 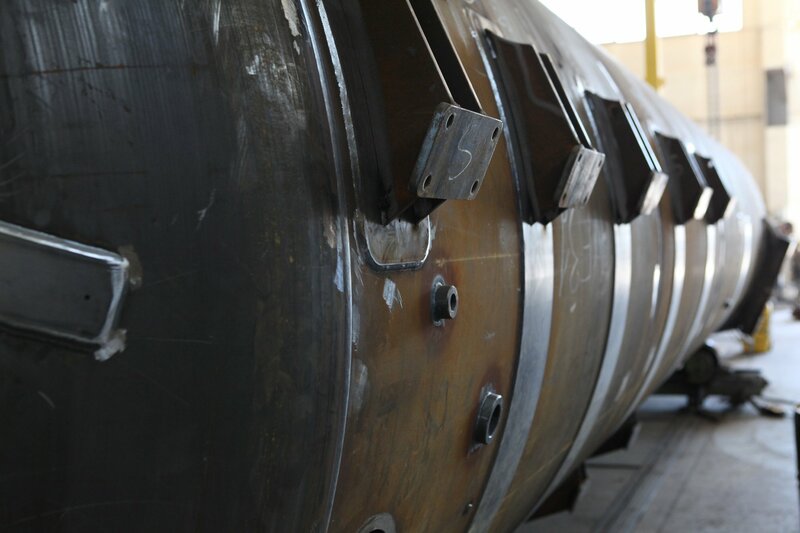 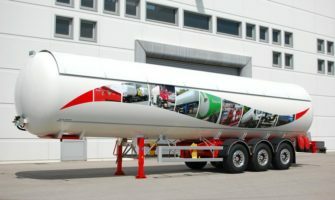 Design, construction and servicing of industrial vehicles in accordance with the European agreement ADR, in particular for: tankers, self-supporting tanker trailers and special vehicles for transportation of dangerous goods, pumping and metering products on tank vehicles. 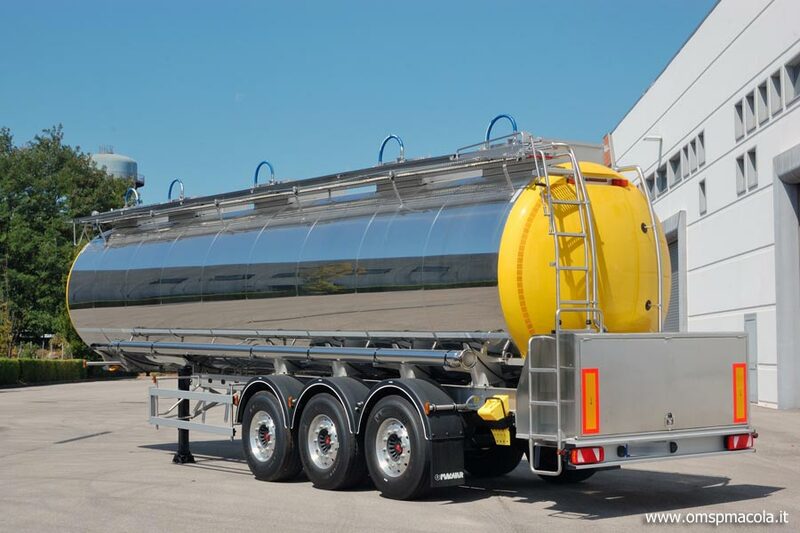 We offer a full range of tanker semi-trailers, containers and tanks for road transport of dangerous goods, food and powdery. 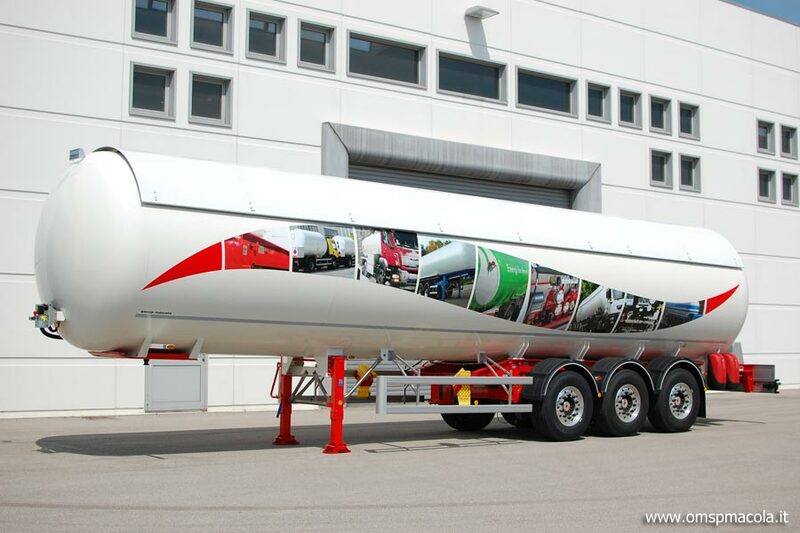 Our branch in Romania for selling and tankers assistance.